Today’s fast-moving world makes DevOps essential for any business aspiring to be agile and lean in order to respond rapidly to changing customer and marketplace demands. 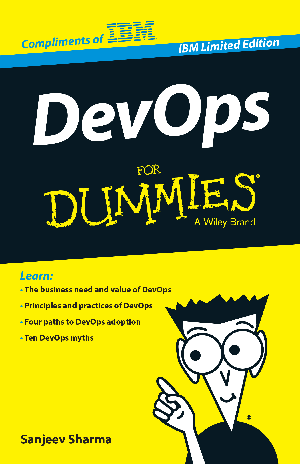 This book helps you understand DevOps and how your organization can gain real business benefits from it. You'll also discover how a holistic view of DevOps that encompasses the entire software delivery life cycle - from ideation and the conception of new business capabilities to implementation in production - can bring competitive advantage in a continuous delivery world.